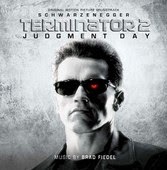 The score by Brad Fiedel was commercially released as the Terminator 2: Judgment Day (Original Motion Picture Soundtrack) contained twenty tracks with a run time of 53 minutes. The score spent six weeks on the Billboard 200, reaching a peak of #70. Supposed Former Infatuation Junkie is the fourth album by singer-songwriter Alanis Morissette, originally released in 1998. After the massive success of Jagged Little Pill (1995), Morissette was considered one of the biggest music stars in the world, and many fans anxiously awaited a follow-up album. 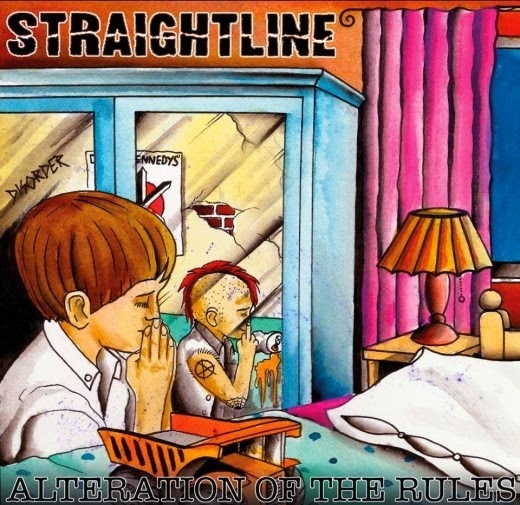 A dark and wandering album, the mystery of Supposed Former Infatuation Junkie began on its cover, with an image of Alanis’s mouth while laughing and a text printed over that image that refers to The Eight Precepts of Buddhism. The W is the third studio album by the world’s baddest Hip Hop group Wu-Tang Clan. Released in 2000, the album debuted at #5 on the Billboard 200, and instantly topped the R&B/Hip Hop Albums Chart after release. Containing the hit “Gravel Pit”, the album was certified Platinum a few months later. 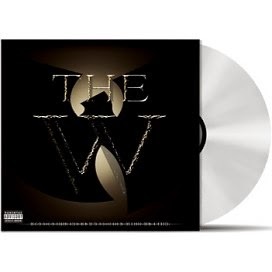 After their 1997 album Wu-Tang Forever and several solo projects, 'The W' has a more rugged, less polished sound than most Wu-Tang related albums from that era. Group mastermind RZA produced The W with roughed up Soul samples and tight, tough beats. Paranoid kung fu samples and bizarre sounds drive the fantastic nightmare. 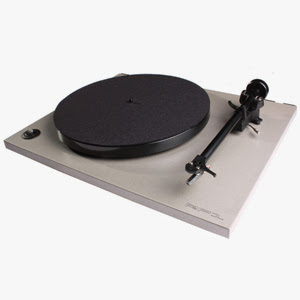 The back-to-basics approach (the group’s massive debut Enter The Wu-Tang comes to mind) works so well because it puts the focus back on some of the best rappers in the game. The album also features guest appearances from Isaac Hayes, Redman, Nas, Busta Rhymes and Snoop Dogg. 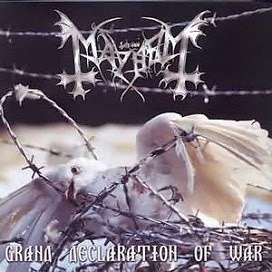 Grand Declaration of War is the second full-length studio album by Norwegian black metal band Mayhem, released through Necropolis Records, on 16 May 2000. The album's title and some of the lyrics are taken from the writings of German philosopher Friedrich Nietzsche, particularly Twilight of the Idols and The Antichrist. 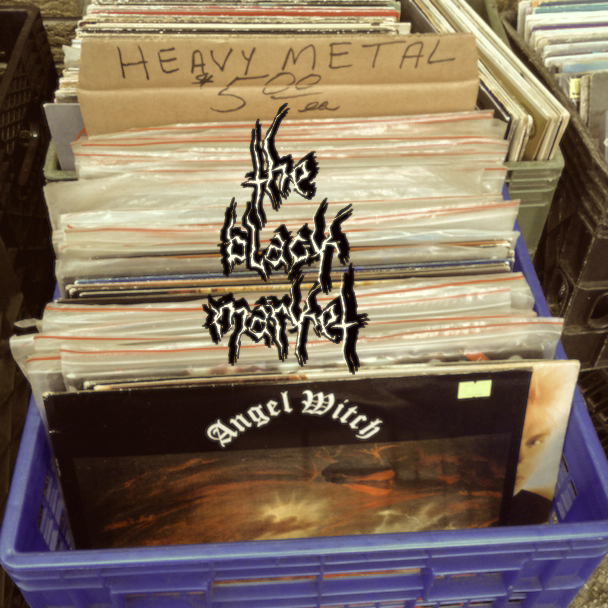 Nietzsche called Twilight of the Idols "a grand declaration of war"
Reissue LP album on vinyl by Back On Black. 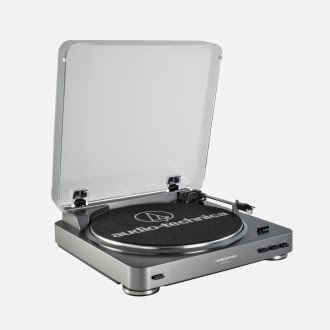 Deluxe vinyl edition on White w/red speckles. 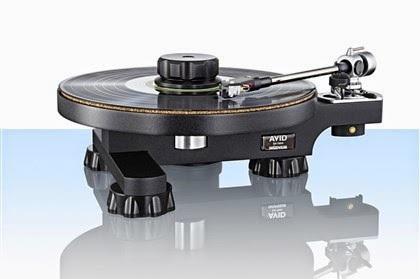 Release on 2014-08-25. 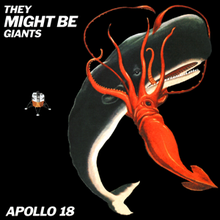 Apollo 18 is the fourth studio album by American alternative rock duo They Might Be Giants. It was released in 1992 through Elektra Records and named after the Apollo missions, the last of which to be completed was Apollo 17. The album was also associated with International Space Year, for which They Might Be Giants were declared the official "musical ambassadors". The album marked the first conscious effort by John Linnell and John Flansburgh to branch out of their early sound, opting for more traditional rock rhythms and fuller arrangements. The duo adopted a backing band with live drums during the supporting tour. It was their last album recorded as a duo, and the band expanded to include a regular rhythm guitarist, bass player, and saxophone player for their subsequent releases. 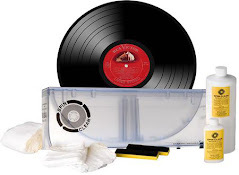 The album generated three singles, "The Statue Got Me High", "The Guitar (The Lion Sleeps Tonight)" and "I Palindrome I". Apollo 18 also includes the "Fingertips" suite, a series of twenty-one songs, each under thirty seconds long. 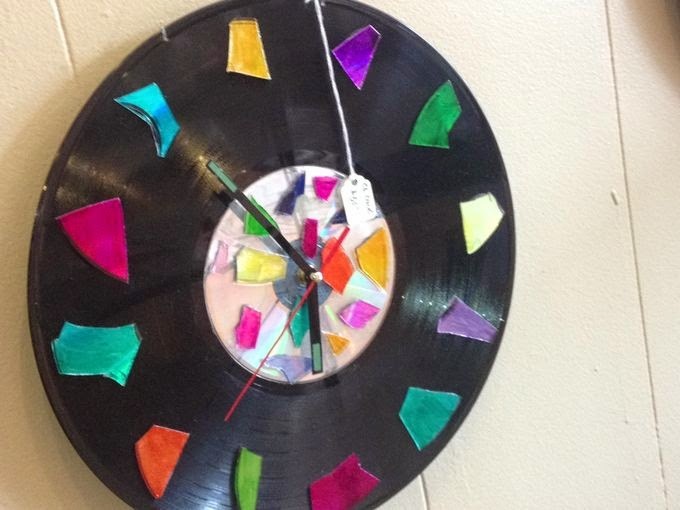 This concept was later recycled for the band's sixteenth album, Nanobots, which contains twenty-five songs, nine of which run under one minute each. 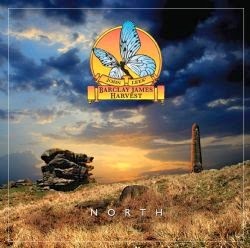 "North” continues the Barclay James Harvest story and is the strongest work to emerge from the band in many years, a true group effort by John Lees, Craig Fletcher, Jez Smith and Kevin Whitehead. 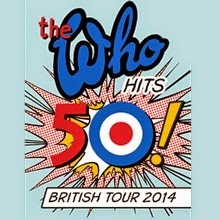 The album release is supported by an extended UK tour by the band in November 2013. 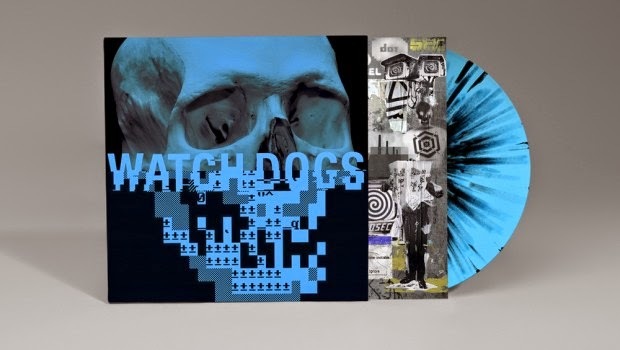 The gatefold 180g vinyl edition is strictly limited.